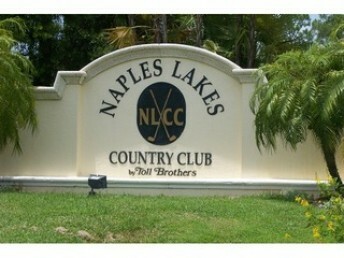 Naples Lakes Country Club is located off of Collier Boulevard and just minutes from interstate 75 and Marco Island. This flourishing community features an 18-hole Arnold Palmer Signature Golf Course. Naples Lakes Country Club also has an award-winning 15,000-square-foot clubhouse that features game lounges, fitness center, men’s and women’s locker areas that is complete with showers and steam rooms, formal and private dining rooms, and a full service golf pro shop. The amenities include five tennis courts, a resort style swimming pool, aqua golf practice range, chipping, and putting greens. Naples Lakes Country Club is a gated community that features over 400 acres of land and more then 200 acres are preserved for nature. There are over 700 residences — both condos and single family homes. 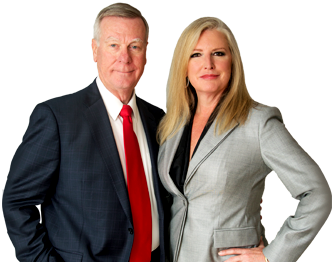 A short drive will take you to the center of beautiful Naples, the Gulf of Mexico, or to Interstate 75.